Michele will be joined by Emma Roberts (American Horror Story), Jamie Lee Curtis (True Lies), Joe Manganiello (True Blood), Abigail Breslin (Little Miss Sunshine) and Keke Palmer (Akeelah and the Bee). Ariana Grande has a recurring role on the show, returning to television since her last appearance in Nickelodeon's Sam & Cat in 2014. Scream Queens will see Murphy reunited with a number of actors and crew members who have previously worked on his other projects including Glee and American Horror Story. 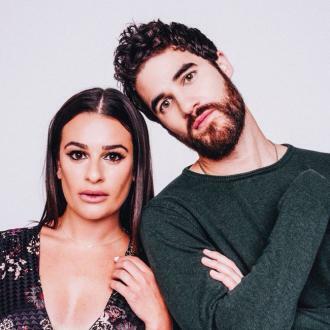 Michelle, who starred in Murphy's Glee, is currently filming the final season and Scream Queens will be her first role after the hit musical-comedy series. Murphy has also previously worked with Roberts on American Horror Story's third and fourth seasons. Scream Queens will also see Glee and American Horror Story co-creator and producer Brad Falchuk and Glee producer Ian Brennan. 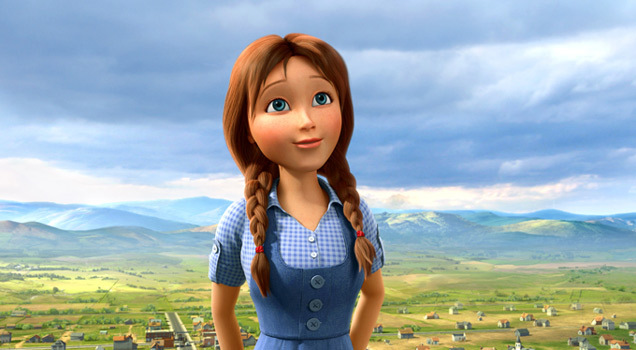 The casting announcement was made by Fox on Saturday (17th January) at the Television Critics Association press tour in California. Fox also announced the cast members for its upcoming musical Grease: Live. Julianne Hough (Dancing with the Stars) and Vanessa Hudgens (High School Musical) will star as Sandy and Rizzo, according to Variety. Scream Queens is expected to air later this year and Grease: Live in January 2016. Read More: TV Show Glee Forced To Change Name After Copyright Dispute. Joe Manganiello has also been cast in the series. 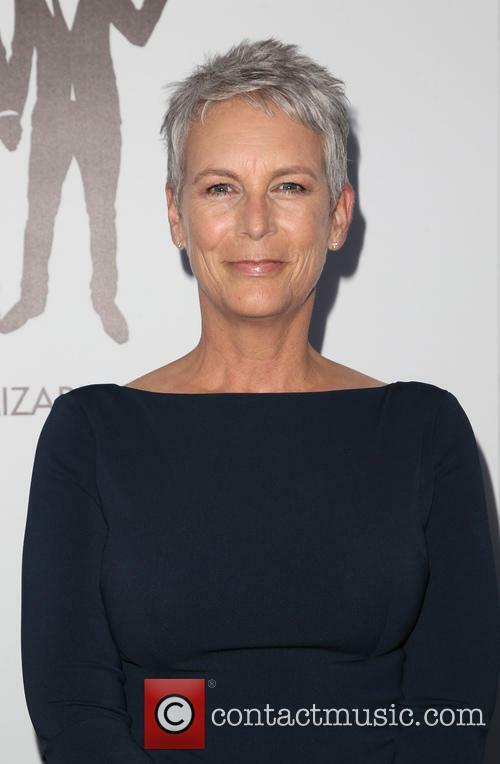 Jamie Lee Curtis will be starring in Scream Queens.